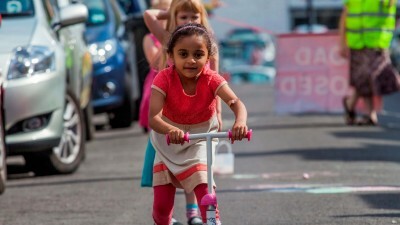 Just one ticket … for unlimited travel on all train and most bus services in Bristol, Bath, North Somerset and South Gloucestershire. 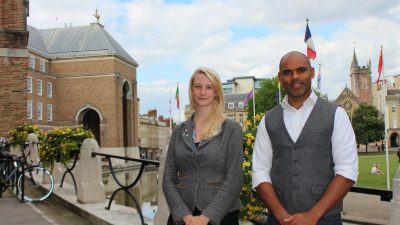 Transforming Bristol’s transport network will be a key focus for Mayor Marvin Rees’ own Cabinet portfolio from Monday 29 October following the resignation of Cllr Mhairi Threlfall. 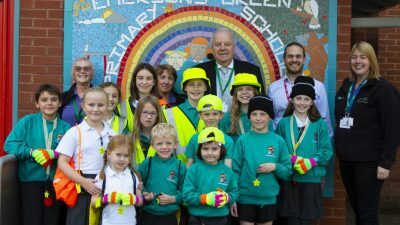 With the days shortening as we move towards winter, South Gloucestershire Council’s road safety team are taking the opportunity to remind people to ‘Be Bright Be Seen’. 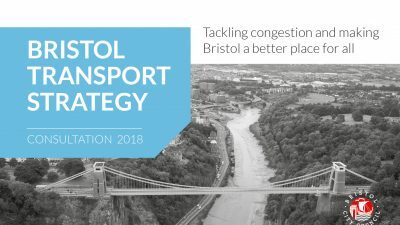 There is one week left to have your say on a new vision for improving transport in Bristol over the next 20 years. 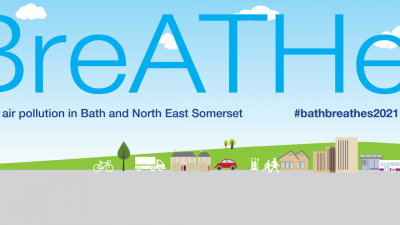 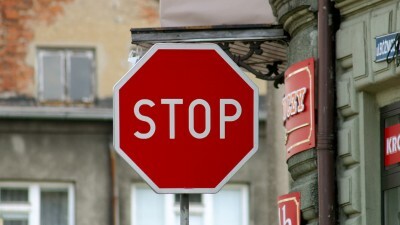 Proposals, which would see all higher emission vehicles, including cars, being charged to drive in a Clean Air Zone in Bath are going out to public consultation.